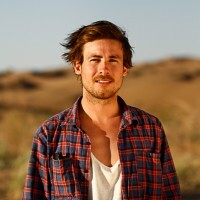 Warberg is lead videographer of the expedition and a talented filmmaker. 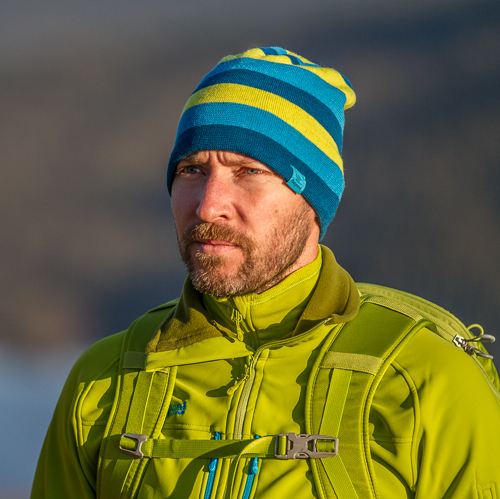 He has studied a bachelor program in Audio Visual Production at Dalarna University and is a wilderness guide. Warberg did all the editing and much of the videography in the kayaking film Turbulence, produced by the expedition leader Larsson. He is also an expert skier and whitewater kayaker, a former member of the Swedish National Freestyle Kayak Team.